The American workforce consists of four distinct generations. They are the Baby Boomers (Born 1946-1964), Generation X (1965-1979), Millennials (1980-1994) and Generation Z (1995-present). There are many differences between these generations besides age. Our free Next Generation Leadership webinar will outline the diverse challenges, strengths, work styles and ambitions that distinguish each generation. Within every cohort, each person is unique. Everyone has different parents, cultures and hometowns. Everyone has different life experiences that have shaped who they are. They do, however, share some things in common: key historic events, cultural milestones and technological innovations that define who they are and how they view and relate to the world. Take the Traditionalists. These are members of the Greatest Generation (1901-1924) and the Silent Generation (1925-1945). Experiencing the Great Depression and World War II taught these generations to be frugal and hardworking. These calamities taught them the necessity of self-sacrifice and patriotism. Now, consider the Millennials. They came of age after the Cold War in an unprecedented era of peace. They never knew want or depression but rather plenty and prosperity. Technological innovation exploded and personal computing power increased exponentially during their formative years. Some optimistically claimed we were at “the end of history.” However, the reports of history’s death were largely an exaggeration. The lives and world views of the Millennial generation were forever altered culturally by the attacks of 9/11/2001 and economically by the great recession of 2008. Environmental factors shape every generation. Historic events and collective experiences change the way each generation thinks and works. However, certain factors span generations. For example, in general, certain generations prefer certain benefits; some place a premium on work/life balance and flexible hours while others are workaholics. On the other hand, showing appreciation for an individual’s contributions, hard work and accomplishments is something people of all ages enjoy. As a manager, understanding the differences across, as well as the commonalities between, different generations is a key to successfully integrating your workforce into a cohesive unit. For this reason, we created our “Recruiting, Retaining & Inspiring A Multigenerational Workforce” white paper. 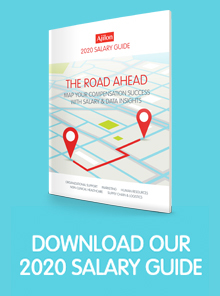 This is by far one of our most successful white papers… have you requested your free copy? We also included practical advice you can use to maximize the productivity, loyalty and unity of your multigenerational team. 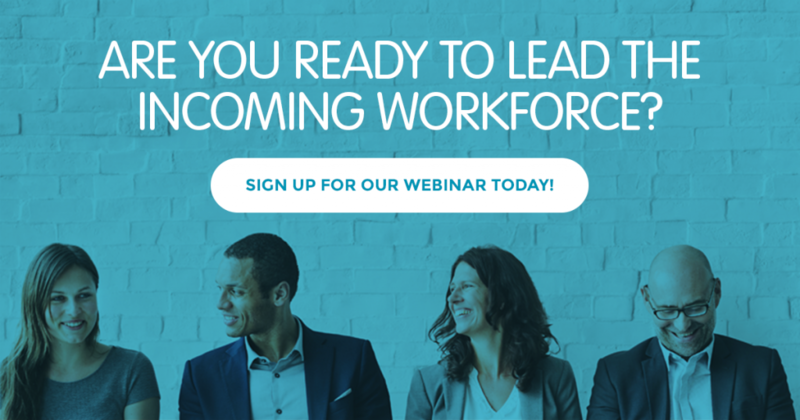 To get a more in-depth perspective on leading a multigenerational workforce, register for our upcoming webinar: Next Generation Leadership.